The automatic filter valve on disc filters and drum filters uses integrally mounted adjustable bridge blocks to separate the filter into cake formation, washing, drying, and discharge zones. 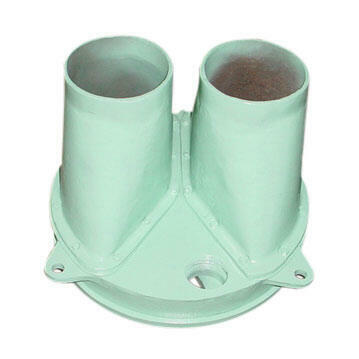 The valve body is stationary and the pipe plate and wear plate rotate with the center barrel and sectors. The valve is held in place by a valve stem attached to the wear plate. The valve is manufactured of cast iron, rubber lined steel, stainless steel or plastic. Compositech stocks the valve body, bridge blocks, valve springs, gaskets, bushings and multiflex connectors for all disc and drum filter models. We can ship your replacements for any part of the valve set and our service crew is also available to disassemble and inspect your valve assembly and install replacement parts as needed. Compositech also stocks replacement valve assemblies for drum filters including valve body, bridging, wear plates, valve mounting hardware, gaskets, bushing, vacuum gauges, and multiflex connectors. 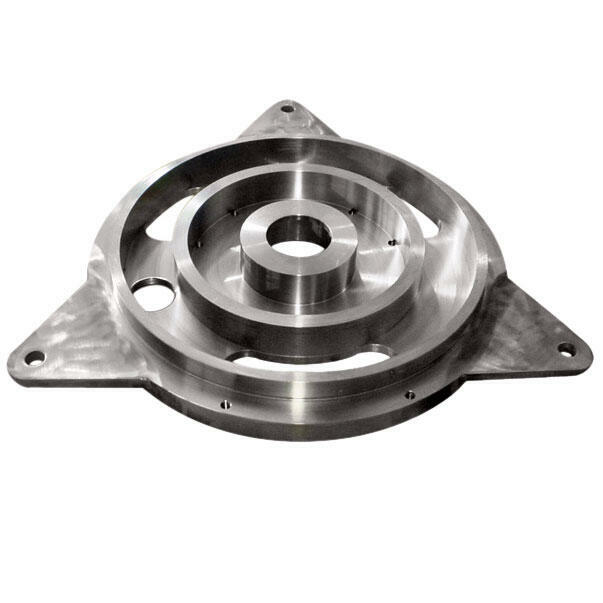 Our manufactured valve body and bridging are stainless steel.